There is no doubt that with the propagation of consumer awareness, health safety and product quality management have become prime concerns for every customer. As it is rightly said that prevention is better than cure, the aware consumer of today’s era is in no mood to take any wrong buying decision that may eventually pose even a slightest of a risk to his health. 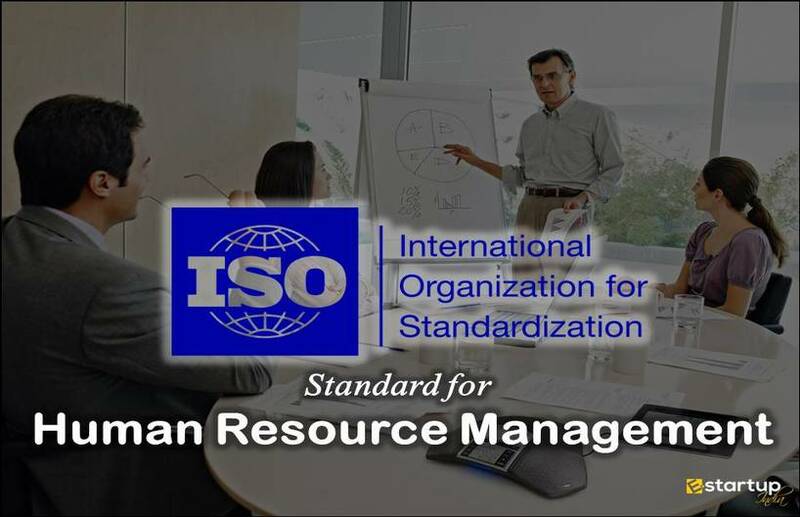 In order to mitigate health safety concerns the International Organization for Standardization (ISO) has set a yardstick for health and safety management, known as OHSAS 18001, apart from the basic ISO certification for quality management, i.e. 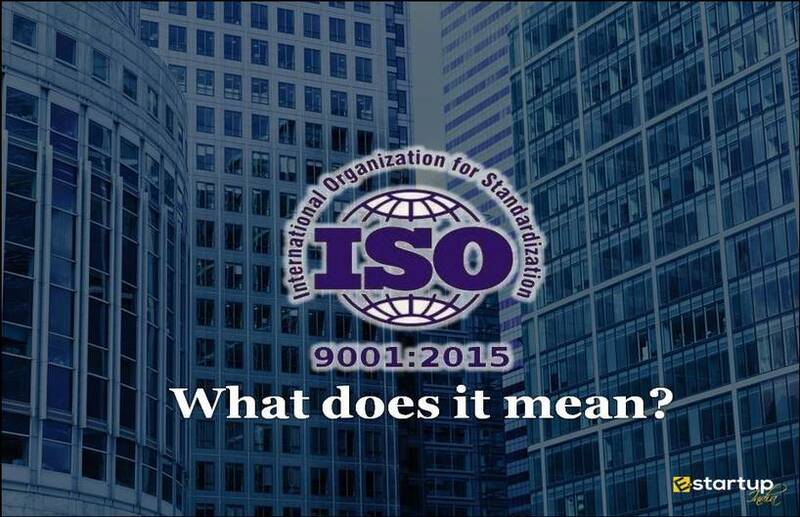 ISO 9001 2015. There is no doubt that there are certain inadequacies in all benchmarks for quality. Talking about the aspect of health safety, the concerns are on the rise due to prevailing trade malpractices such as adulteration, to which even the prevailing benchmarks are proving to be unsatisfactory. 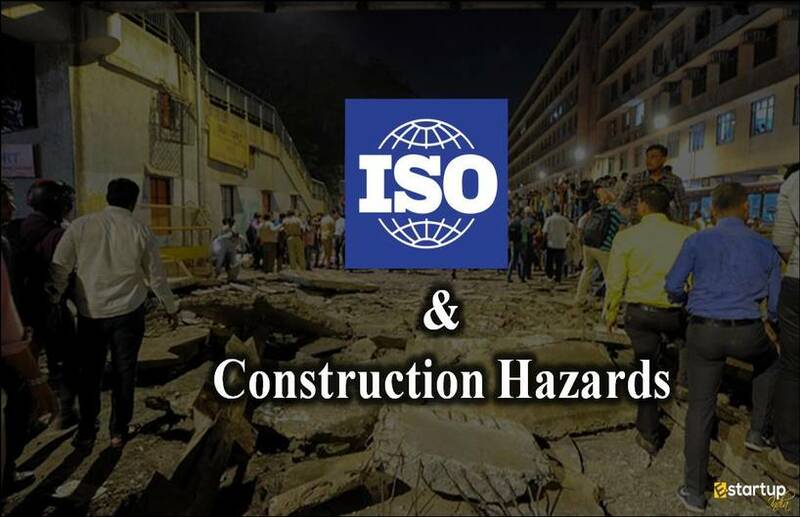 To address these issues, ISO is all set to instigate another yardstick for occupational health & safety (OH&S)-the ISO 45001. This would likely replace the existing OHSAS 18001. With the dawn of globalization, the organizations have now begun to trade and integrate across borders. The organizations have begun to encounter unprecedented challenges to health and safety. 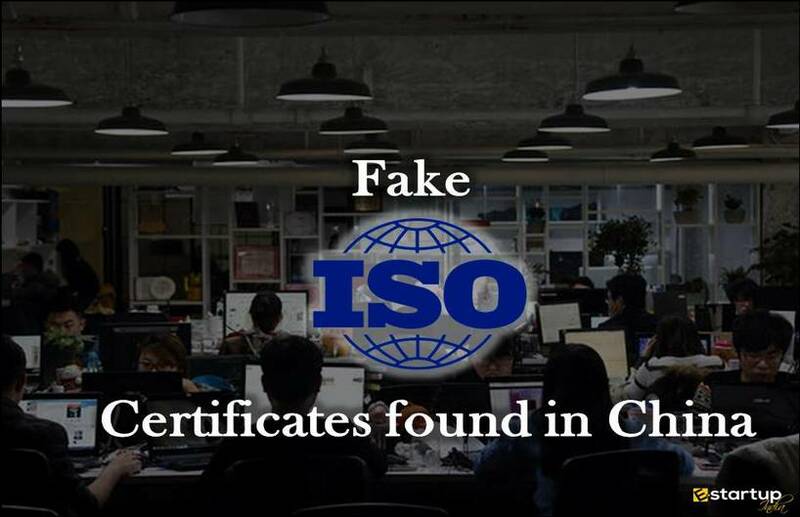 The conventional types of ISO certification for assuring product quality, health and safety like ISO 9001 2015 and OHSAS 18001 have now proved to be quite generic and insufficient. The fact is none of them are satisfactorily promoting global conformity of product quality and safety. To deal with this predicament, the process of implementing ISO 45001 was underway since 2013. ISO 45001 will be made effective from March 2018 for all organizations. It will promote the all-encompassing aspect of OH&S management, as to integrate the facets of health and safety, which will also include health and wellbeing of the workforce and hygiene at the workplace. Growing and executing a firm OH&S policy and objectives. Conforming to methodical processes that are highly empirical and take into account all the possible hazards, and how to rule them out practically. Comprehending those hazards and risks associated with erroneous activities and seeking to do away with them, besides putting stringent controls to minimize such risks. Enticing all workers for a dynamic role in all OH&S matters. In this stage, the organization will be meticulously assessed to ensure that it duly meets the requirements for ISO 45001. 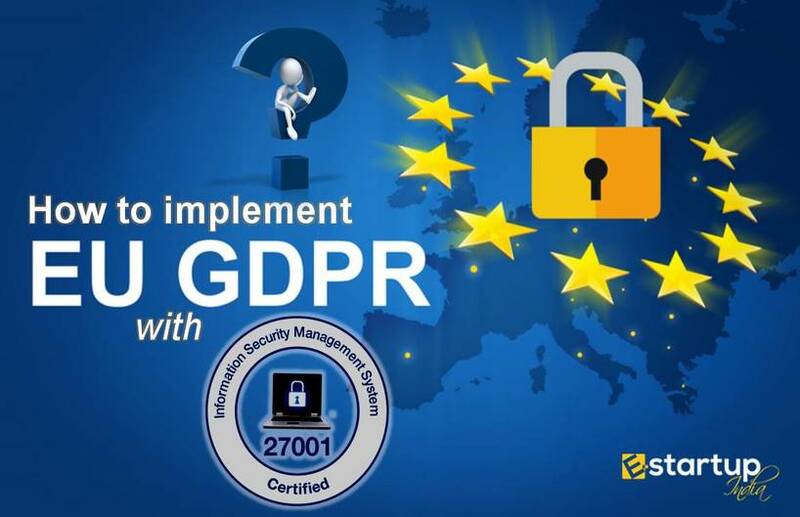 After the Preliminary assessment, the effectiveness of the safety management system, and that the same will be carefully implemented by the management. At this stage, the system will be checked for implementation of any remedial measures that might have been suggested during stages 1 and 2, thereafter Approval for certification will be granted. Finally, the files of the organization will be sent for review by an independent and unbiased panel of evaluators, who will then take the decision to grant the standardization. 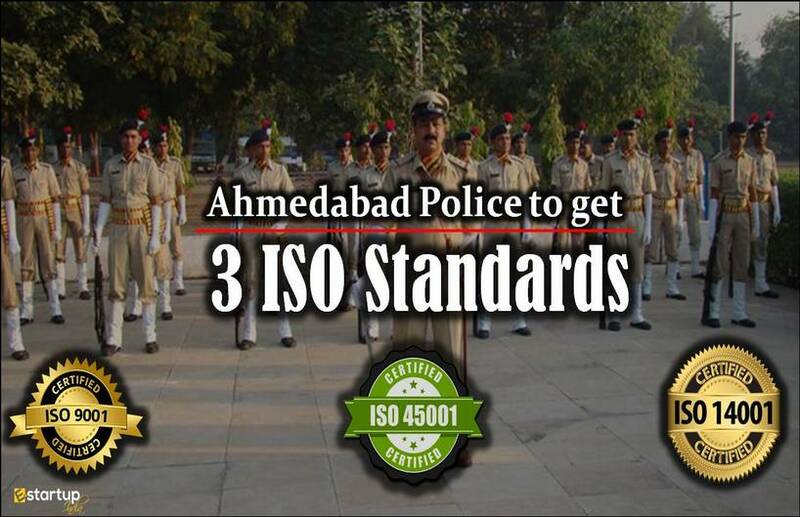 After a thorough evaluation, the ISO 45001 will be issued to the organization. Reduction in employee turnover rate. 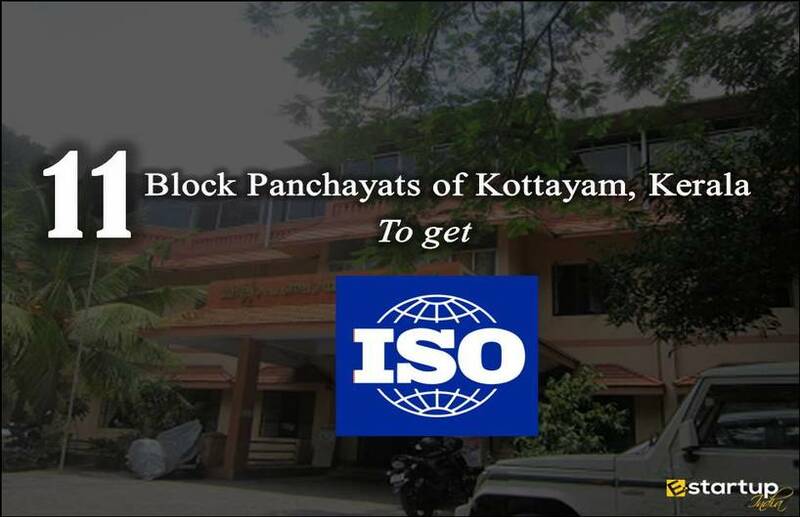 If you need any sort of assistance related to the process of getting ISO certification, ISO 45001 or ISO 9001 2015, feel free to contact our business advisor at 8881-069-069.